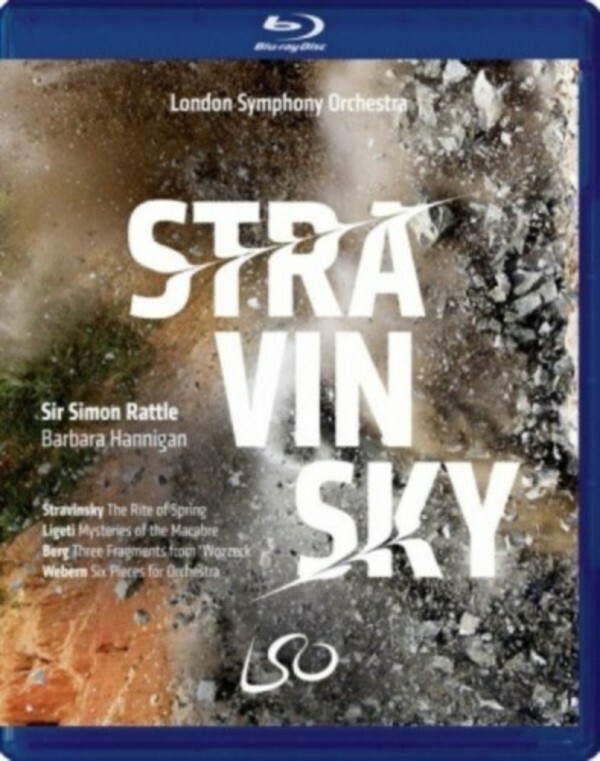 To accompany Stravinsky�s magnum opus Rattle chose music from the Second Viennese School. Webern�s Six Pieces for Orchestra was given a �richly expressive and pictoral� performance, while Barbara Hannigan, appopriately dressed in a blood red gown, embodied the role of Marie in three fragments from Berg�s potent opera Wozzeck. display of coloratura pyrotechnics drew gasps as well as laughter from the enthralled audience.